Lil Yachty’s next drop is right around the corner. 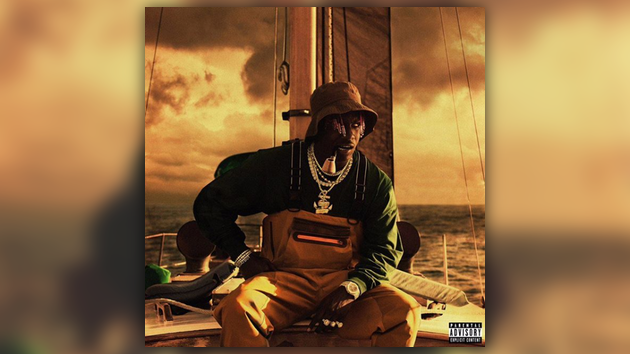 After word broke out earlier this week, Yachty has confirmed his new project Nuthin’ 2 Prove will arrive next Friday, October 19th. Just a few days ago there was a bit of concern surrounding the project as a car containing the hard drive with the album files was stolen, but thanks to Yachty’s QC label mate Lil Baby, the hard drive has been recovered. Check out the official album artwork below.